Santiago, Chile offers a wide variety of museums to learn more about the country’s culture, people, history, art, and natural wonders. Here are 10 museums you should visit while in Santiago, Chile. The Centro Cultural Palacio la Moneda houses various exhibits and collections that highlight the Chilean culture. 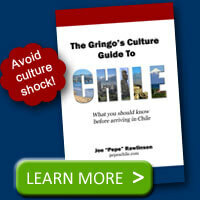 You’ll learn about modern life in Chile, the country’s great artists, Chilean film, and even regional insights. The Cultural Center is located under the Plaza de la Ciudadanía that sits just north of the Palacio La Moneda. Admission is $1,000 Chilean Pesos (CLP). 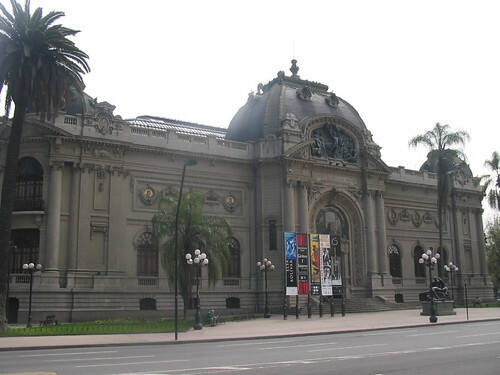 The Museo Nacional de Bellas Artes resides in a classic building constructed in 1910 in Parque Forestal. It offers art exhibits from both Chilean artists and others from around the world. Adult admission is $600 CLP and free on Sundays. 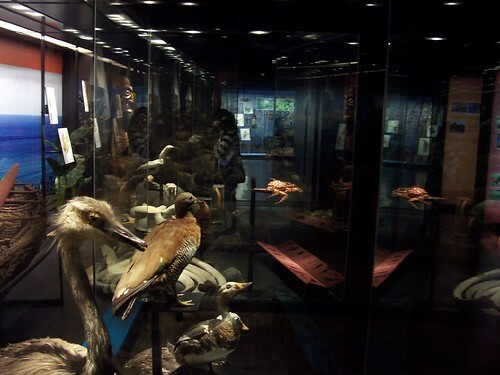 The Museo Nacional de Historia Natural offers a wide collection of displays and exhibits of Chile’s diverse flora and fauna. When you think about how diverse Chile’s landscapes and climate are, you can begin to image the amazing array of plant and animal life in the country. The Natural History Museum is located in the Parque Quinta Normal. Adult admission is $600 CLP and free on Sundays. 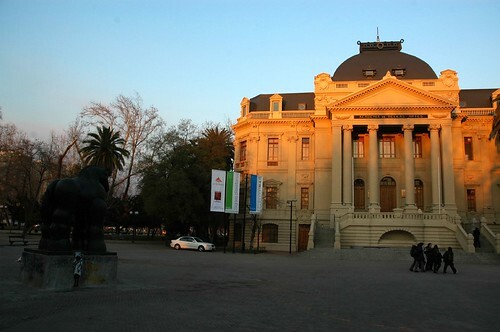 The Museo Histórico Nacional offers a look at Chile’s history from the pre-Columbian era through to the 20th century. You’ll find everything from period clothing, to paintings, coins, and more. It is located on the north side of the Plaza de Armas. Adult admission is $600 CLP. The Museo Interactivo Mirador (MIM) is an interactive museum with exhibits and games that you learn from by actually experiencing instead of just observing. 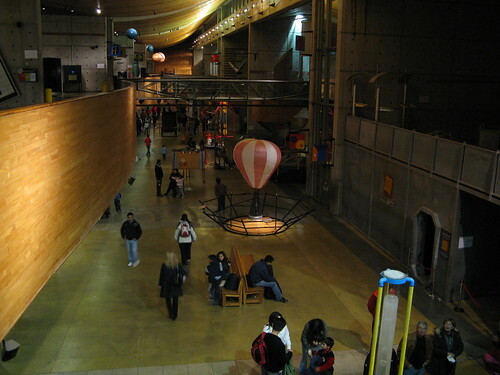 The MIM is a great museum to visit with kids. This museum is located in the Parque Brasil in the comuna of La Granja. Adult admission is $3,900 CLP. 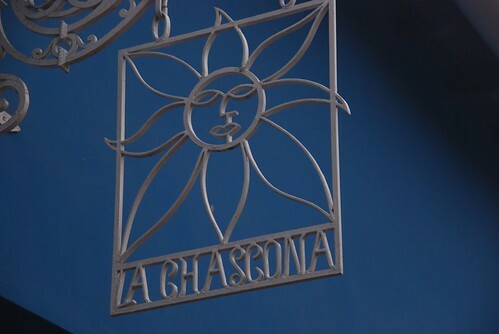 La Chascona is one of Nobel-prize winning poet Pablo Neruda’s homes. This house offers a labyrinth of rooms and artifacts from the poet’s life. La Chascona is located at the base of Cerro San Cristobol. 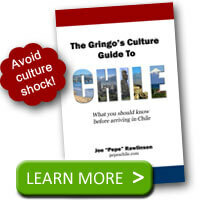 A tour in English will cost $3,500 CLP, in Spanish it is only $2,500. The Museo de San Francisco is housed in the San Francisco convent which was built in 1628. The building itself is one of the oldest standing in Santiago. This museum offers a collection of colonial and religious art. 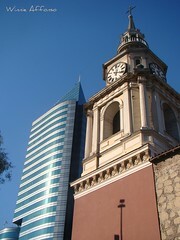 The San Francisco Museum is located on Londres street in the heart of Santiago. The Museo Chileno de Arte Precolombino offers a fine collection of pre-Colombian art from all over Latin America. The museum is located a block west of the Plaza de Armas. Adult admission is $3,000 CLP. Museo de Arte Contemporaneo (MAC) shares the same building as the National Fine Arts Museum in Parque Forestal. Its collection includes paintings, sculptures and other artistic works created since the second half of the 19th century. Adult admission is $600 CLP. 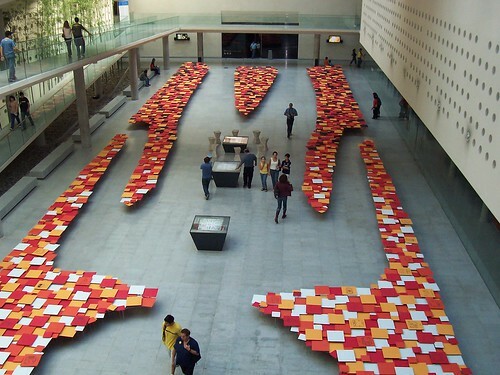 The Museo de Artes Visuales (MAVI) has rotating collections of art every several months. Admission is $1,000 CLP and includes the Archealogical Museum of Santiago. The MAVI is located near Santa Lucia and Parque Forestal. Do you have a favorite museum in Santiago? What would you add to this list? muito interesante, eu pretendo conhecer todo essa requeza de acervo, isso em breve pois estou embarcando em junho para o chile. Fico grato pelas dicas culturais desse improtante pais sulamenricano. May I recommend another visit : the Pinochet memorial torture center. The adress sounds famous : london, 38. Here were killed lot of persons included pregnant women. A place which show an important part of history.